Revere shoes have been designed in collaboration with leading footwear experts to provide maximum adjustability to support many foot types. Revere comfort shoes provides a removable footbed for those required to wear custom made orthotic devices. The extra depth unit allows for a wide variety of custom orthotics to be inserted without taking away from the styling or look of our shoes. Our aim is to let you walk as normal as possible, taking away the stress and pain. 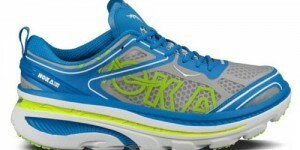 Erica Dash Podiatry are proud to be an Extra Depth and customised footwear stockist in the heart of Erina. 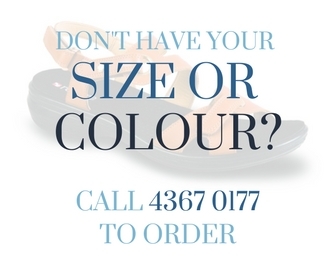 Simply call 43670177 or Click Here to fill out the Customised Footwear Appointment Request Form.